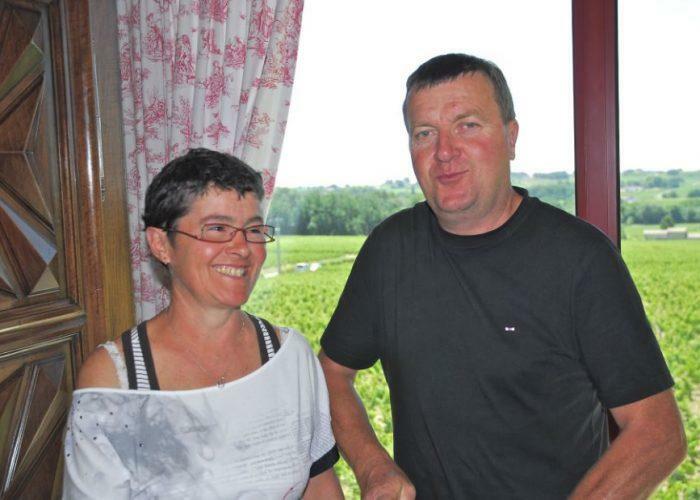 A serious, shy man, Philippe Alliet is the proprietor of this small domaine in Cravant-les-Côteaux, location of some of the best Cabernet Franc vineyards in the Loire Valley. Considered by many to be one of the finest producers in Chinon, Alliet is part of a new generation of Loire winemakers dedicated to low yields, optimally ripe fruit, and fastidious vineyard management. Inspired by the greatest wines of Bordeaux – a region he visits several times a year – he aims to create wines of similar structure and power. From his 12-hectare domaine, Philippe produces a stunning lineup of 100% Cabernet Franc wines: a basic Chinon of great purity and balance; "Vieilles Vignes" a gravel-grown cuvée from 50 year-old vines that is aged in 5 year-old barriques; and "Côteau de Noire" aged in new barriques and grown on a superbly situated hillside vineyard. For all his cuvées, the grapes are totally de-stemmed in an effort to reduce the vegetal characteristics often associated with Loire Valley reds. A five week maceration period produces a wine with great extract, which is then egg-white fined.